I know we are all recovering from too much candy last night, but I still wanted to share our weekly wrap up for anyone who missed our fabulous posts this week. Whether you’re planning a punk, goth or medieval party we’ve got a DIY for you! 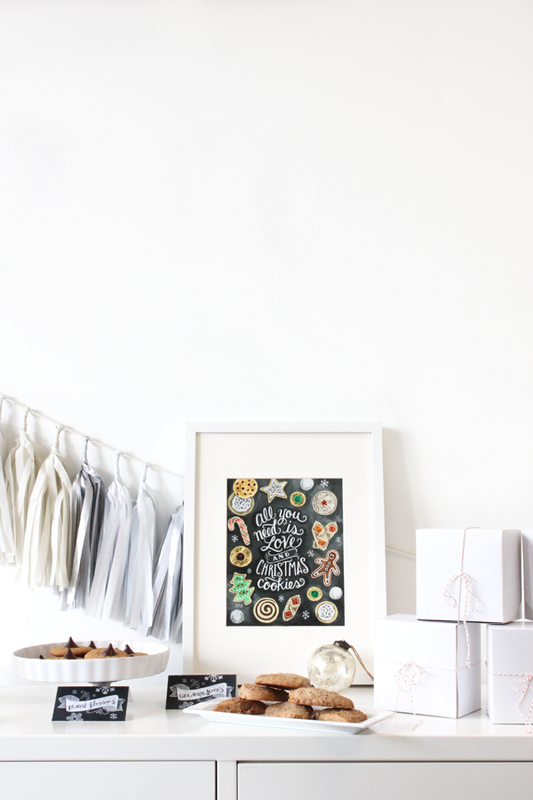 We recommended these DIYS be used for an alternative type of Halloween party, but now that Halloween is over I thought I’d make suggestions for how to use these tutorials in the future. 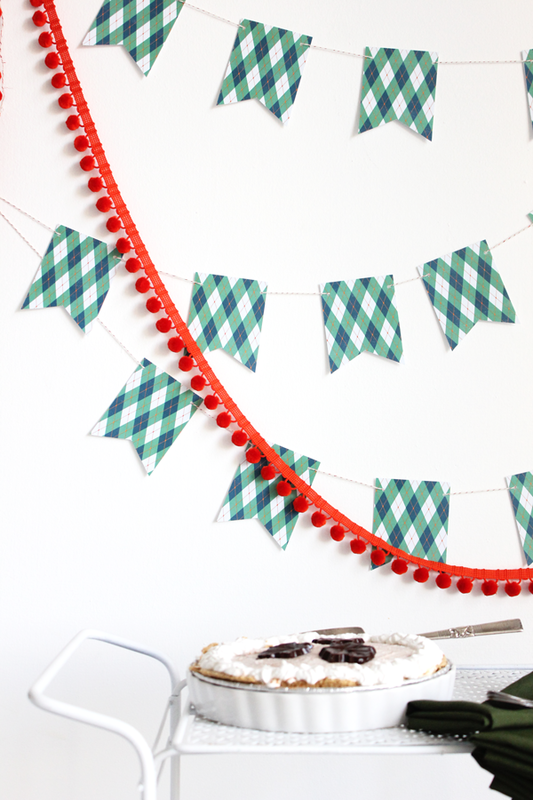 Try making our leather studded bunting & swizzle sticks for a Game of Thrones inspired party. 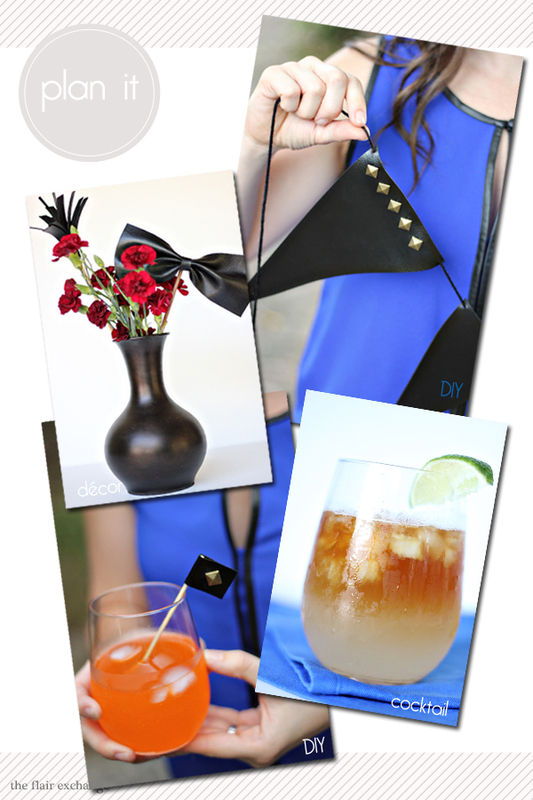 The leather bow & fringe floral embellishment are perfect for a punk inspired party and the cocktail is great for fall since it uses spices like cinnamon & nutmeg.